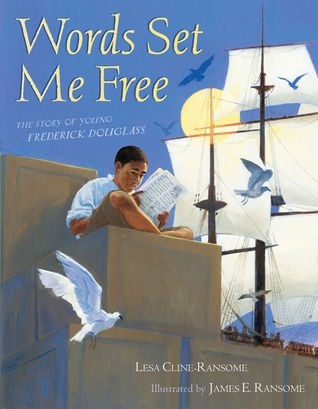 Beautifully told story of Douglass's quest for freedom through education. Cute and clever. The humor put me in mind of my favorite picture book Is Your Buffalo Ready for Kindergarten? though the humor wasn't as natural and felt a tad more forced. I wasn't expecting this book to be as mysterious and creepy as it was. 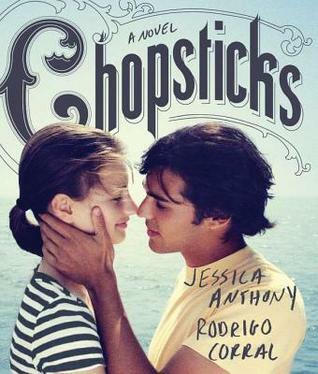 It also took me a while to get the symbolism of Chopsticks: the notes F & G representing the main characters of Frank and Glory and Chopsticks is described as F & G notes starting off close together and moving farther apart. This entire story was told mainly through photographs which lends itself to great discussion on making inferences and predictions (with older readers of course since there are some mature themes) but the story itself just didn't feel believable. I realize a lot had to be spelled out for readers to know what's going on, but it seems highly unlikely a school would suspend or expel a student via written letter. That is something you tell a parent in person or over the phone. It was little things like that that prevented me from thoroughly immersing myself into Frank and Glory's world. 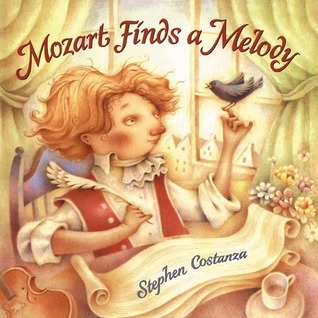 Darling picture book about how even geniuses like Mozart need a bit of outside inspiration every now and then. 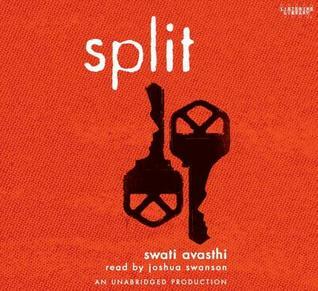 One of the best audiobooks I've ever listened to. A must-read or must-listen. Either way you choose, it's a MUST! 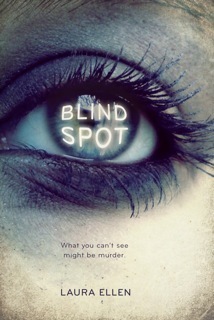 Debut novelist Laura Ellen writes an intriguing and page-turning mystery! This isn't so much a review as a rant about people who think YA lit isn't "literary" or challenging enough for high school students. I'd love you to comment with your thoughts. I've heard such mixed reviews about Chopsticks. I know at my school when students are suspended their parent is called, but a letter is also sent home with the student. Love your audio reviews! Since it's summer, I'm not in the car as much as during the school year, but I have some good titles lined up thanks to you! Chopsticks was...different. I've "read" it twice and I'm still not sure I really get it. 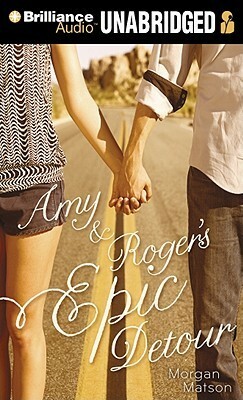 Amy & Roger's Epic Detour is on my TBR list...thought I'd read it by now but I haven't gotten around to it. The Frederick Douglass PB looks great, and I've got everyone on board her to do Hero's Guide as an audiobook, but not until ski season when we've got a 4hr-roundtrip drive to the mountain. 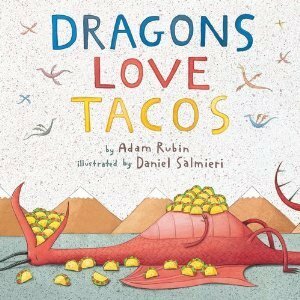 Having read it, I know they'll all love it! Have a great reading week! I actually just requested Chopsticks. 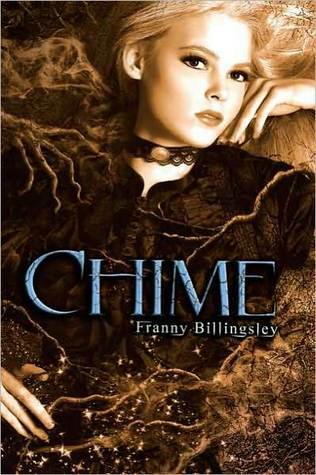 It was recommended to me by librarians based on previous books I read. It'll be an interesting read to see what makes it so divisive!